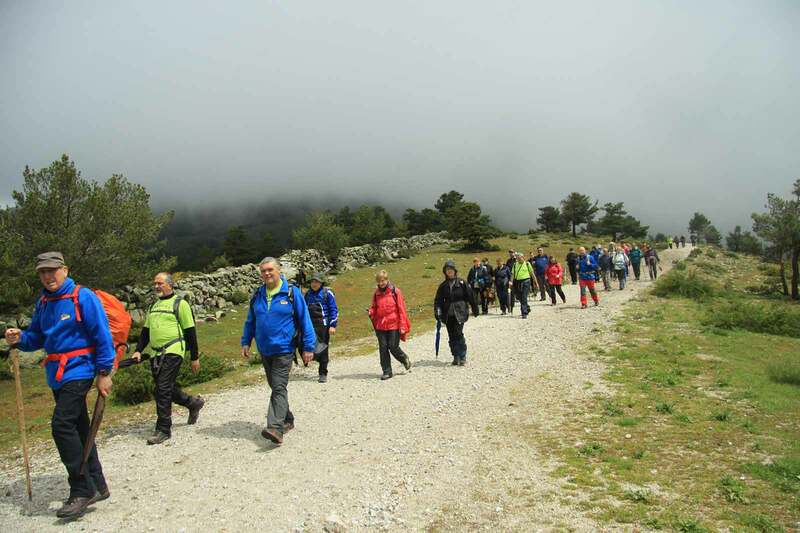 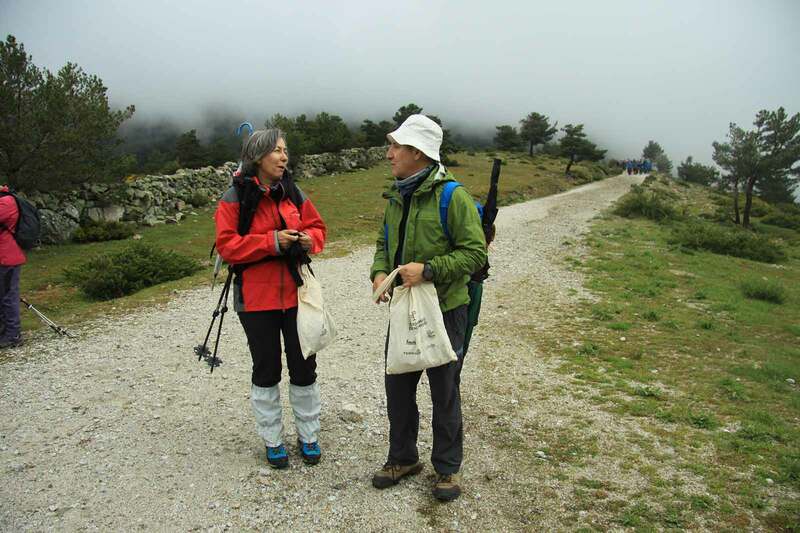 Every year on the first Saturday of June, FFM (Madrilenian federation of mountaineering), convene the mountaineers from Madrid to share a day in nature. 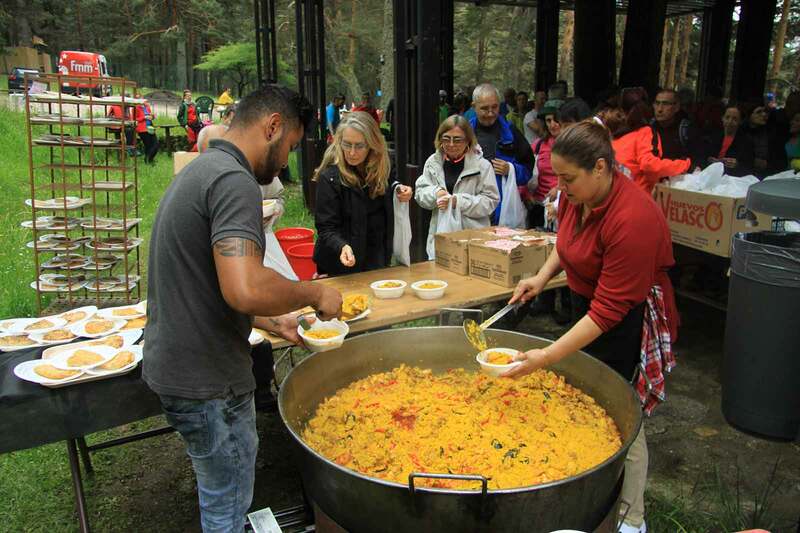 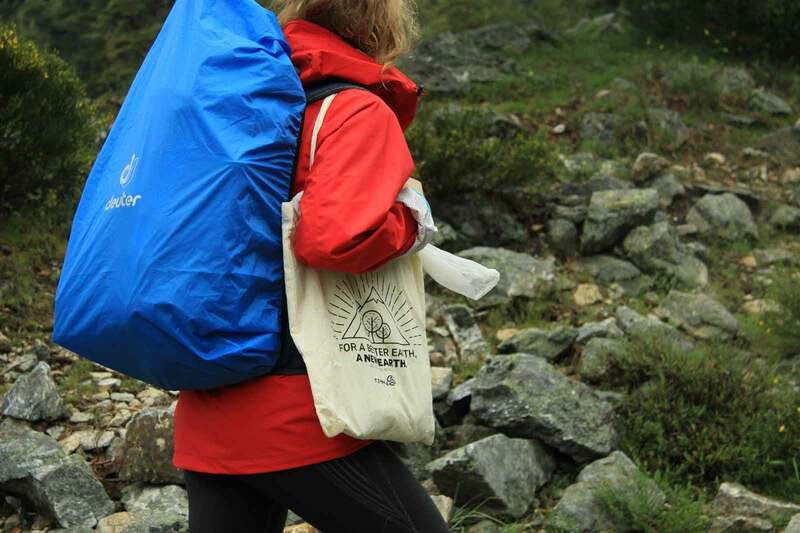 Anyone can participate in the project “ IT’S GREAT OUT THERE “ that the FFM is organising every year with their main sponsors OUTDOOR SIN LÍMITE and TERNUA. 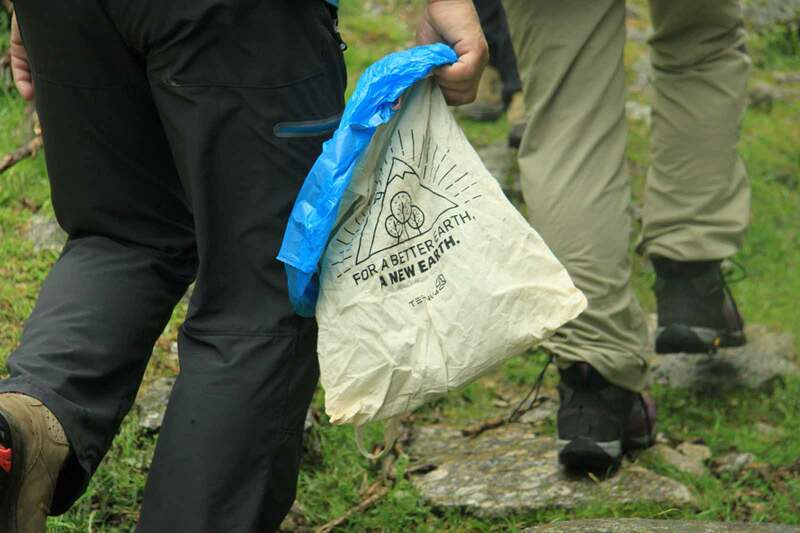 On this day the participants collected all the garbage that they could find on their our way through the 9 routes, planting a tree for each garbage bag collected.